Eden, you ARE my fourth child. Today you would have been 1 years old. I probably would have been scrambling to do your birthday banner for your party tomorrow but instead, I lay here in my bed weeping uncontrollably because you are not here. There are so many questions that I want answer’s too as to why the Lord chose to have you with Him instead of me. But I know that in the end we will be together. That is the beauty of grace. Trials make us stronger and losing you and your other siblings have made me question myself a lot this past year. Who I am. Who I want to be. Who I once was and now am. I’ am stronger than I think. Smarter that I thought. 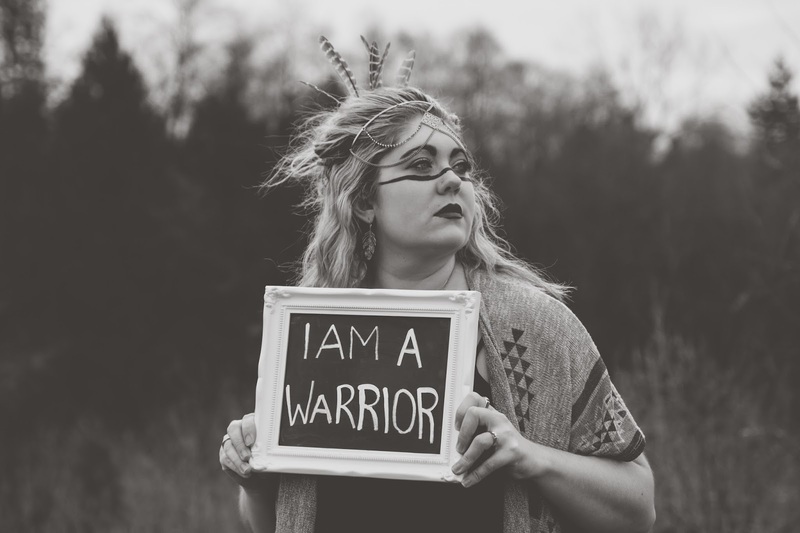 I AM A WARRIOR. You made me see that. Strength out of weakness is what grows us and points to Jesus. Without him, I’m not sure where my life would be. Where my heart would be. He doesn’t promise us safe passage in this life but he does promise to be there with us, wiping our tears if that is what we need. Holding our hand up these enormous mountains we face. Carrying us when we are too weak to take another step. Whispering, “I love you child, my beloved” when we feel alone and lost. Happy Birthday my dear sweet Eden. You are missed and loved by us all. I thank Him for creating you, even if it was for a short while because really, we have all of eternity in the end. Until then my love.